There are advantages and disadvantages to each traceability model. When you’re choosing which sustainability standard to work with, it’s important you understand the traceability model they use. This will help you assess whether it meets the requirements of your sustainability strategy and any sustainability claims you wish to make about your products. Type and source of cotton in products can be uniquely traced and labelled. End consumer gets product which actually contains certified sustainable cotton. Enables positive impact stories to be linked to specific cotton producing communities. 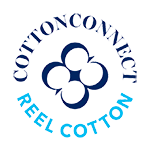 End consumer gets a product which actually contains certified sustainable cotton. 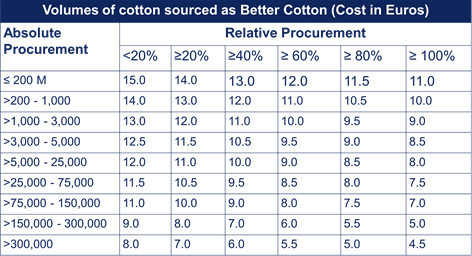 More flexible over sources of sustainable cotton so easier to source. One supply chain actor can combine certified volumes from several IP sources into one stock item. Additional documentation and systems may discourage suppliers who also handle ‘non-certified’ sources from handling certified sources. Not possible to identify which fibre came from which certified farm, group of farms or primary processors. Faster and easier to get started. Claim of support to sustainability without physical traceability is possible. 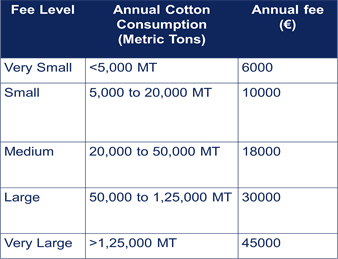 Actively involves all supply chain actors in sustainable cotton market. No guarantee that there is any certified content in each final product. Burden on suppliers: entering and leaving volumes of certified/non-certified ingredients must be balanced (minus wastage). Quantities need to be controlled when mixing. Reconciliation required, time consuming process. Limited costs because no changes are made to the supply chain (Free Flow). Claims of “product supports the sustainable sourcing and production of essential commodities” can be made. Useful model for markets where the local demand for sustainable products exceeds the local supply. No physical supply of certified product, only trading. Lesser credibility and trust factor. Difficult to communicate to consumers.